As you know, the nonprofit sector is an important partner with local government in building strong and thriving communities. That’s why we're excited to launch Mocha with Our Mayors where nonprofits can meet and hear from mayors about their vision for the future. 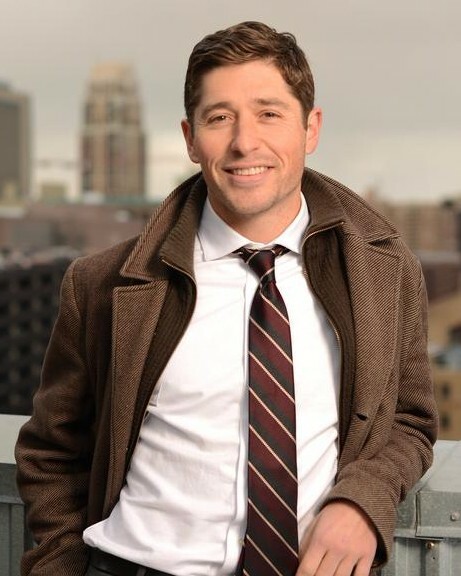 You’re invited to meet Minneapolis Mayor Jacob Frey on Tuesday, March 27 at Mixed Blood Theater at 8:30 a.m.
Mayor Frey wants to hear from nonprofits and share his priorities for the future of Minneapolis. Join other nonprofits to build a relationship with the Mayor and learn how you can collaborate with Mayor Frey’s office. Similar to our Coffee with Congress gatherings, there will be refreshments provided and ample opportunity for you to ask questions. The event is free, but space is limited so RSVP today. We hope to see you on March 27! MPHA is a MCN Member; please email info@minnesotanonprofits.org or call them at 651-642-1904 for help registering under MPHA. Parking: There is a pay parking lot across the street from the venue. Refreshments: Coffee and tea will be provided.